Home » Congratulations Dr. McCleary! The Staff at Bucksburn Veterinary Hospital would like to congratulate Dr. James McCleary on receiving the Upper Canada Preserved Award from the Toronto General Hospital for his generous contributions to thoracic surgery research. 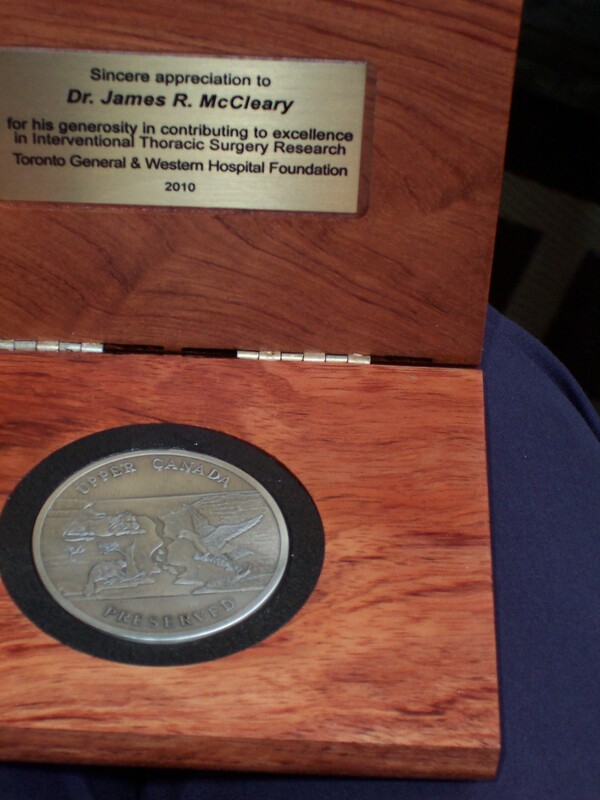 Over the past 2 years Dr. McCleary has donated more than $200,000.00 dollars to Toronto General Hospital. Dr. McCleary has considered himself very fortunate to have had such a long and wonderful Veterinary career and is grateful for all the support from his clients over the years and has considered this to be a “giving back”. The donations will help and have helped to develop new advancements in medical research and fiber-optic technology in the field of thoracic surgery. Furthermore, the creation of the Interventional Thoracic Surgery Suite at Toronto General Hospital was made possible by this generosity. For Dr. James McClearys generosity in contributing to excellence in Interventional Thoracic Surgery Research. 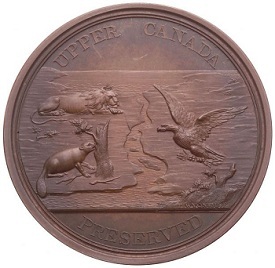 The Upper Canada Medal was originally created by the Loyal and Patriotic Society of Upper Canada to provide recognition of distinguished service and bravery to volunteer soldiers in the War of 1812. Recognizing an even greater need, the Loyal and Patriotic Society decided to reduce the medals to gold bullion for the establishment, in 1829, of the original Toronto General Hospital. 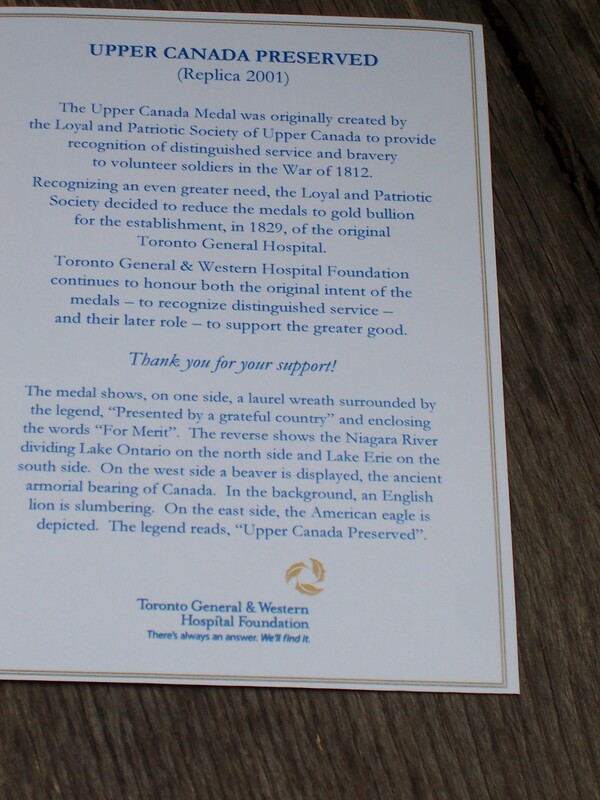 Toronto General & Western Hospital Foundation continues to honour both the original intent of the medals – to recognize distinguished service – and their later role – to support the greater good.